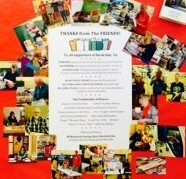 The Friends are community volunteers who support Williamstown’s David and Joyce Milne Public Library and collaborate with the elected Board of Trustees to promote the objectives and interests of the library. 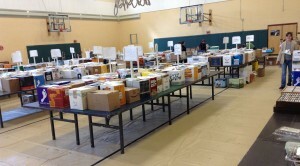 We raise funds through our annual membership campaign and by selling donated used books. As of fall of 2018, our main outlet for book sales is our all-volunteer non-profit store, Chapter Two Books, at 37 Spring St in “downtown” Williamstown. We also stock a small self-serve outlet, the Book Nook, at the Milne Public Library (though the Book Nook is currently on vacation during library renovation). We appreciate the ongoing support of our generous community!